Google’s search features and SERPs are always evolving – and quickly. One such accelerated evolution is Google’s featured snippets. Since 2014, there has been clear impetus from Google to deliver featured snippet results for more queries. This enhanced visibility also comes with another benefit: higher organic click-through rates. Featured snippets are often referred to as Position 0, because snippets appear above the first organic search result. 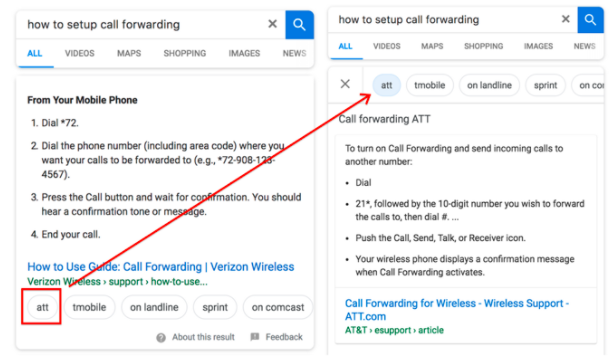 Voice search and featured snippets are closely linked; invariably, voice searches fetch answers from featured snippet boxes. Posts already featuring on Page 1 of Google SERPs are the likeliest to get a place in an answer box (as confirmed by an Ahrefs study). For more information, see: Fact Checking Google’s Reintroduction to Featured Snippets. 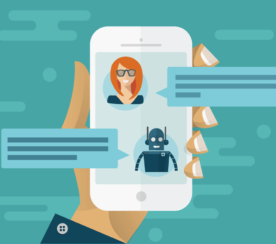 Based on the available data, it’s generally believed that if your content doesn’t clearly and concisely answer direct questions that users are interested in, you won’t get feature snippets. How would my users frame their queries around the information they’re seeking? How can I mold my existing content to deliver accurate and crisp answers to their queries? Which of my currently high-ranking webpages are focused on keywords that can be transformed into questions? Let’s begin with the easiest method of finding great opportunities to get featured snippets. Think – what’s the one core question your website intends to answer? Now, enter this question in the most basic language in Google. Chances are that you’d get a featured snippet result for the same. Prepare to be surprised though; the general belief is that Google’s Featured Snippets are geared to answer even the most abstract or weird of questions (and the answers could be as weird as the questions, check it out). 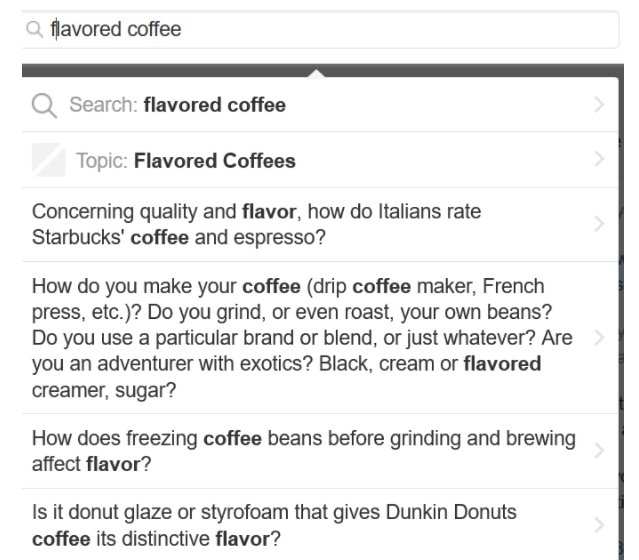 I did a pretty generic search for flavored coffee. Now, this could be pretty difficult to rank for, considering the amount of competition in the niche. Drill down a bit and find a sufficiently related though manageably low-competition keywords. Look below the answer box, and you’ll find the “People also ask” section, with suggested related queries. Next, do searches on these suggested queries. Create a list of questions, along with a list of current Position 0 holders. Use this list to analyze the most balanced and practical opportunities wherein the question is important enough as a keyword for your website, and the current competition is weak enough for you to beat it to rank in Position 0. So how can you find out what questions are important to your target audience? I recommend Quora and Yahoo Answers. If you don’t want to invest a lot of time, feel free to only use Quora. Start typing in the generic question from your list of questions in the prior section. Before you complete it, Quora will show you a bunch of related questions. Here’s what I found for my search. Also, you can do a generic search and find groups related to your topic of interest, wherein you will be able to find a lot of suggestions for question-based keywords. There’s a bit of intuition involved here. Now it’s time to do a competitor analysis and filter down to low-competition keywords. 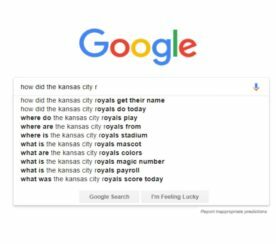 Unless your websites are super-niche, chances are there’s already a competitor sitting pretty on featured snippets for your keywords. Don’t worry. This means you can smartly analyze them and embark on your featured snippets strategies with minimal cost of learning. I recommend SEMrush for this. Its interface is intuitive and the results are super reliable. Continuing with my example from above, I’ve identified a reasonably manageable keyword (question) from the previous step and put the link in SEMrush. You will see a data-rich dashboard; here, do an organic search for the domain. On the right side of the page, you will see a featured snippet option. Another option is to use the Advanced Filter option on the same screen and select SERP Features > Featured Snippets. 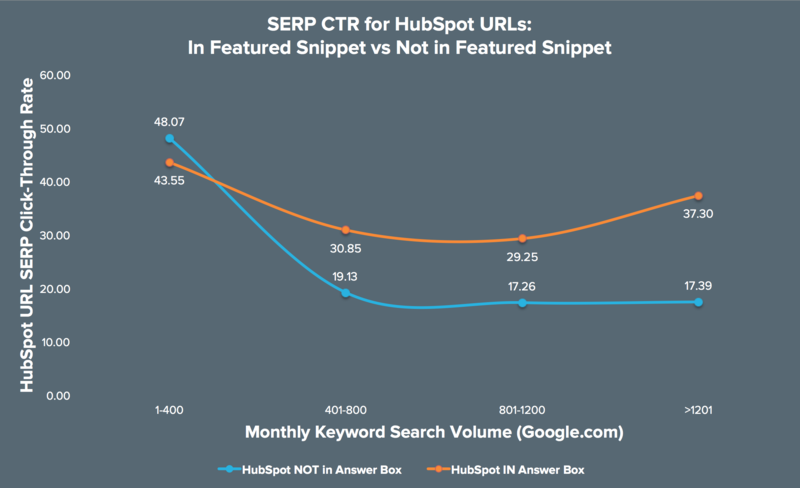 With a detailed list of your competitors’ current featured snippets ranking keywords, you can identify the most valuable and low-effort opportunities to rank for the same. Also, this activity helps you optimize your current keywords in the form of long-tail keywords. Featured Snippets: Is There an Optimal Word Count? To beat your competitors at the Google featured snippets game, you’ve got to play smart, and play hard. 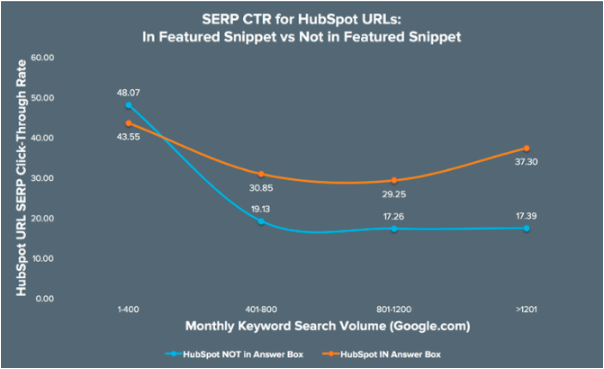 An SEMRush analysis has shown that most featured snippet result answers are between 40 to 50 words. That your best option is to organize your content into short sentences and paragraphs, each having no more than 40 to 50 words. If you want to get Google’s featured snippets, then you’ll have to make some changes to your content optimization strategy. Plan posts in FAQ style, so that you can maximize the usage of question form keywords. Structure your content in the form of short paragraphs, each having a question form subheading, with a long-tail keyword included. Google Featured Snippets functionality is constantly evolving. You’d see some snippet results where Google explicitly shows a button to help users browse to similar sources (when the algorithm is not sure enough of the result’s accuracy). Videos featured snippets are increasingly appearing in Google’s SERPs, particularly for DIY niche content searches. Make a list of videos in the DIY niche. Use a transcript extraction tool to get a text version of your YouTube videos with closed captions. For others, you might need to find a transcriber from Fiverr.com. 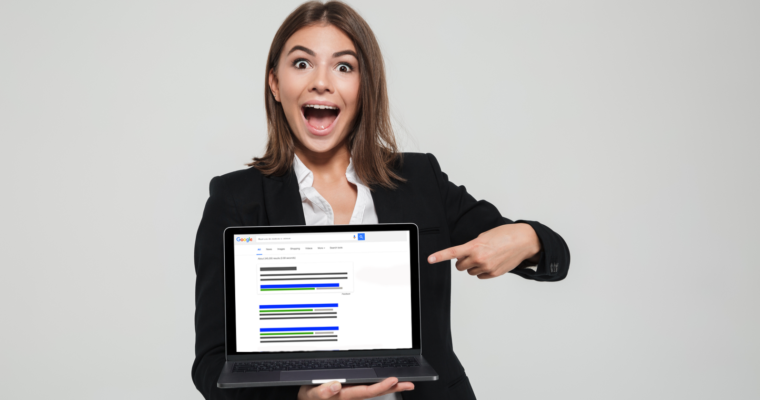 Organize the transcript into bite-sized content chunks, optimize with a few long-tail keywords in the beginning, and paste the content in the description box. Make it a point to always use a script for your video content, so that you can immediately post it along with a text description of the content. Organize your future video content in a manner such that you get opportunities to mention small steps, list of tools and ingredients, and best practices, etc. Featured snippets is a growing area of focus (and competition) in SEO, particularly for those who are already in the top 10 search results for target keywords. 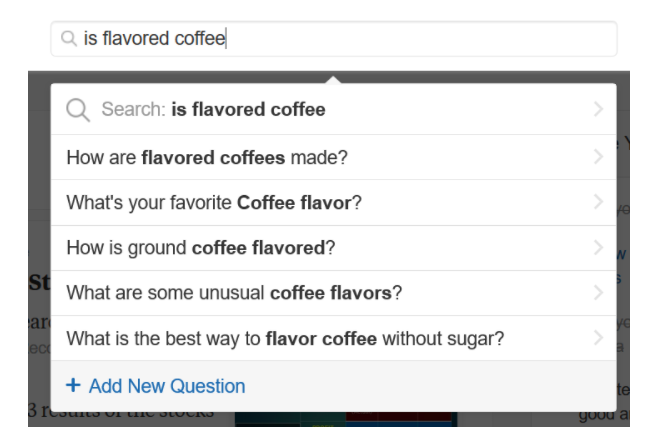 The key to winning Google’s featured snippets – and greater organic search visibility – is to understand the nuances of how you need to research for the right keywords (a balance of high traffic and low competition), and include the key elements of featured snippet readiness (such as question based keywords, long-tail keywords) in your content. The tactics in this guide should help you start to get more featured snippets on Google.